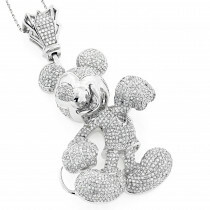 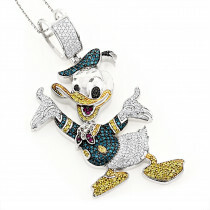 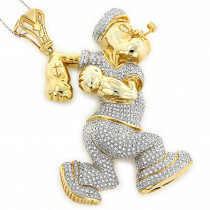 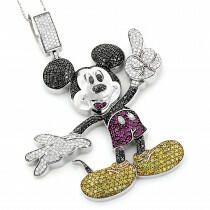 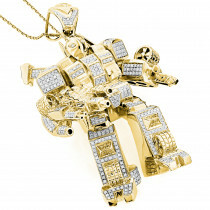 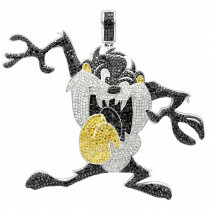 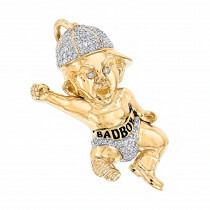 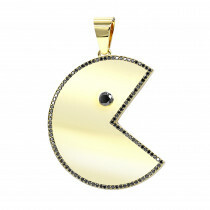 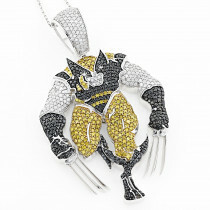 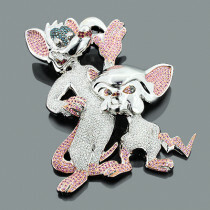 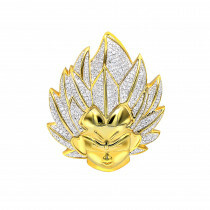 Below is the list of some of the Custom Diamond Cartoon Pendants we offer. 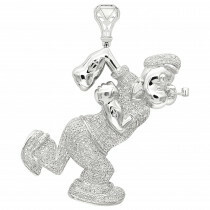 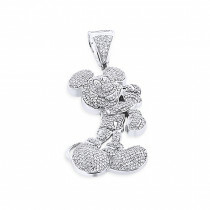 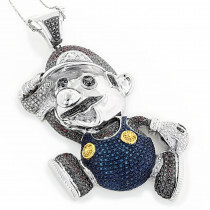 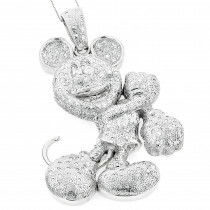 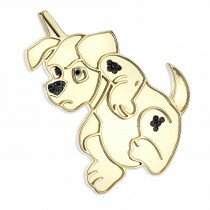 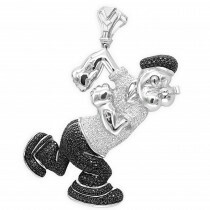 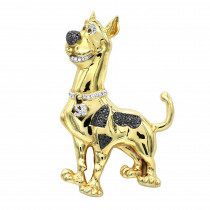 You can browse our selection of unique cartoon characters pendants available in both gold and sterling silver metals, and select your favorite one or contact us with your own design and our team of friendly salespeople and skilled craftsmen will walk you through creating your own unique cartoon character. 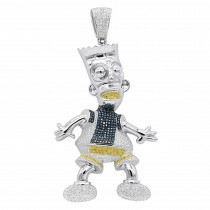 Homer is the man with this showcase gold!